I love traveling. Yet, I am not that fond of long road trips. Most of the time, long commute or long road trips made me feel dizzy and nauseated, especially when riding public transport vehicles like bus or van. So when I go on a long commute, I always make sure to sit on the first two rows of the bus/van (in those seats, the feeling of dizziness and nausea lessens). Otherwise, I wouldn't get in. I would wait for another bus/van just to be seated on those first two rows. It's another story though, when riding in a private vehicle. Although I still felt dizzy, I can go sit on the backseat because I can open the car windows anytime I feel sick. I don't know what's with the open air, but it somehow relaxes me when I get to breathe fresh air, or should I say polluted air...hehe! My friend also told me that we would make a short stopover in La Union for some personal business. Before we left, I did some online search to find out some of La Union's interesting places. La Union is famous with its beaches and is considered to be the surfing capital of the north. However, since it will just be a short stopover, I looked for some other places which are accessible and/or just a few minutes drive from the City's commercial center. 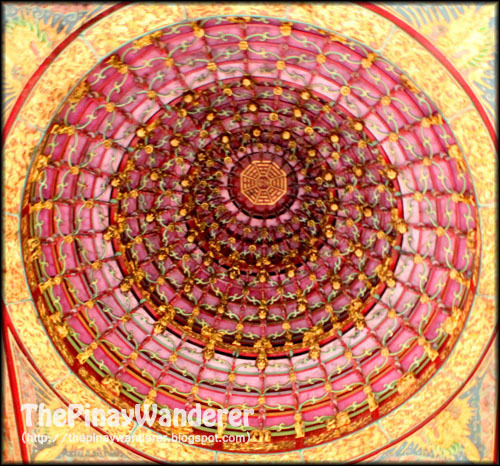 Some of the must-see places I found are the Ma-Cho Temple, Tomb of the Unknown Soldiers and La Union Botanical Garden, two of which are along the highway going to Ilocos Sur, the other one, a 15-minute drive from the city center. 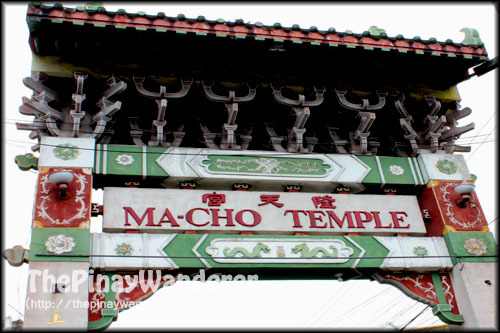 Ma-cho Temple is a Taoist temple located along MacArthur Highway (highway going to Ilocos Sur) in San Fernando City, La Union. 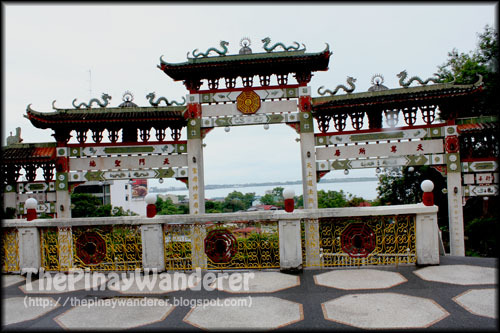 It was built atop a hill overlooking the South China Sea. 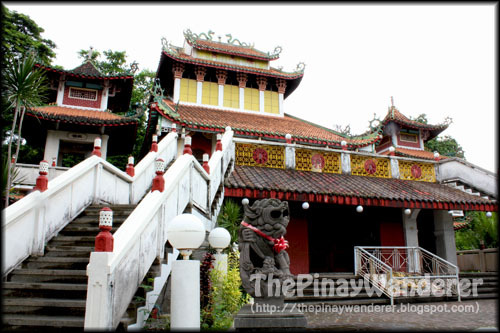 It is the home to the Ma-Cho image, an image believed to have a resemblance with the Lady of Caysasay in Taal, Batangas. Another interesting place I found online is the Tomb of the Unknown Soldiers. At first, I thought it is just a memorial garden for the soldiers, just like the Libingan ng mga Bayani in Fort Bonifacio. I was surprised to find out that it is a monument/landmark. Tomb of the Unknown Soldiers monument was built in honor of the soldiers who fought in the last World War. 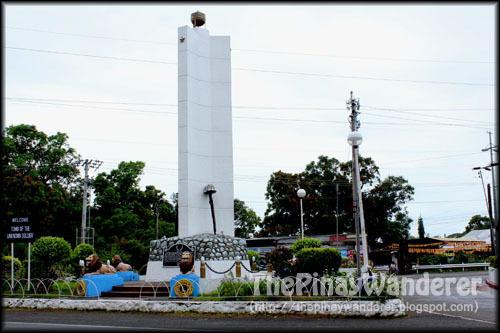 The monument is located in the junction of MacArthur Highway and Pennsylvania Avenue (the road leading to Poro Point where the luxurious Thunderbird Resort is located) in San Fernando City. 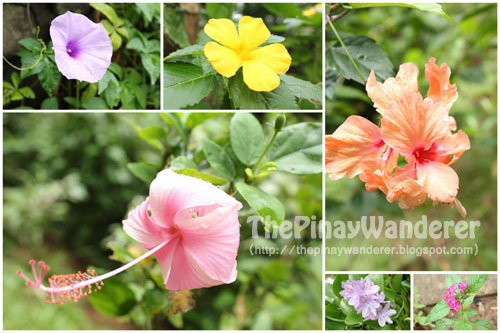 Another place we visited was the La Union Botanical Garden. The garden was 10-15 minutes uphill drive from the City's commercial center. 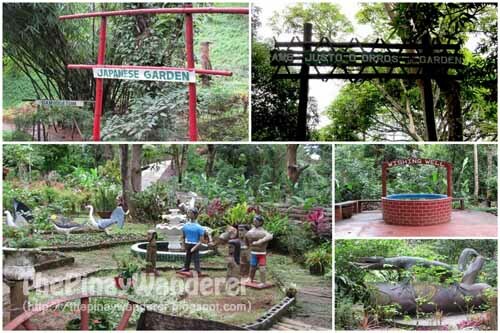 It is a 10-hectare garden divided into several themed areas which include the Japanese garden, the sunken garden, children's garden, and the bambusetum. It also has orchidarium and butterfly garden but we're not able to see all of them due to the limited time we have. Here are some photos I took from this garden. 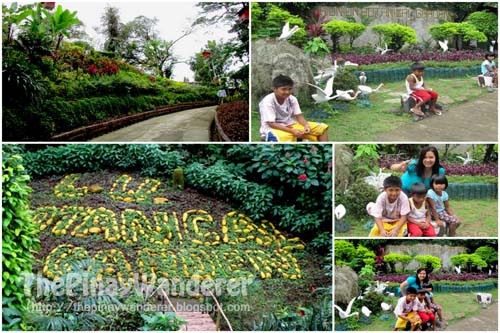 *Note: There is a 20-peso entrance fee to the La Union Botanical Garden. Thanks for sharing. These place is beautiful. Blog hopping! wow i havent been to these places but ive been in la union, hope u tried surfing aww! Hi KM! I hope you can go visit Ilocos again, esp. Vigan City. Been to Vigan on this trip, such a beautiful place, a fusion of the old and the new. I'll post about my Vigan trip next time. 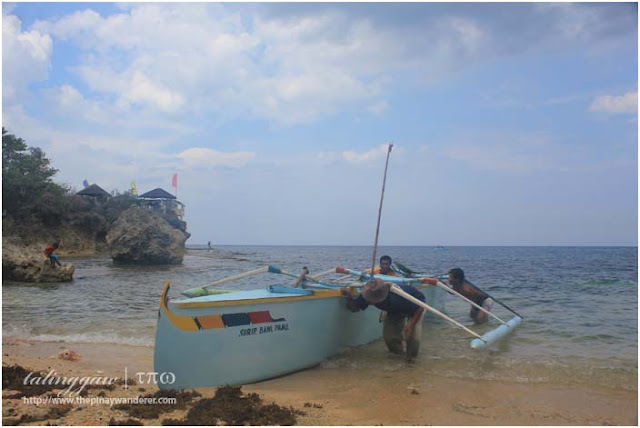 I want to go back to Ilocos Sur! Pinapagusapan nga namin ng cousin ko na punta kami sa Ilocos this summer. Sana matuloy.